As a potential homeowner, it can be daunting to start the home-buying process. There are many things to consider and remember, so it’s good to have some assistance on your side. A RE/MAX Showcase Agent can help explain and guide you through the whole process, but there are also a few steps to remember. 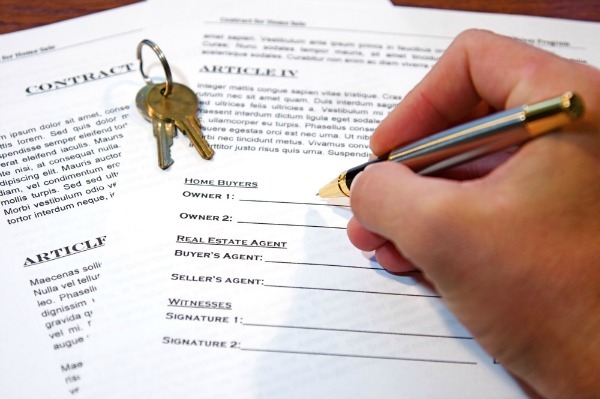 Read all contracts before signing – ask questions! Get to know your neighborhood and explore! If you were happy you with Realtor’s work, be sure to recommend them to friends and family!